Dave was born in Decatur, Illinois on January 15, 1937 to Elizabeth and Lowell Dean. His family moved four times before settling in Clinton, Illinois where Dave attended junior high and high school. As a young man, he worked hard as a farm hand, newspaper deliverer, and laying track for Illinois Central Railroad. Dave earned a teaching degree from Eastern Illinois University in 1960 and taught History for 33 years for Roseville Schools, Roseville, Michigan. He served in the Army Reserves and took pride in voting in every presidential election since 1960 and supporting groups such as PIRGIM and Environment Michigan. He also competed and placed in body building contests including second place, 1965 Mr. Michigan. Despite battling cancer, he continued to lift weights and use a push mower into his 80’s. Dave is survived by his devoted wife Martha, daughter, Deborah Thompson and son, David (Emily), and pre-deceased by daughter, Sandy. “Papa” will be missed by seven wonderful grandchildren: Courtney, Trevor, Jared, Kylie, Landon, Maximus, and Elena. 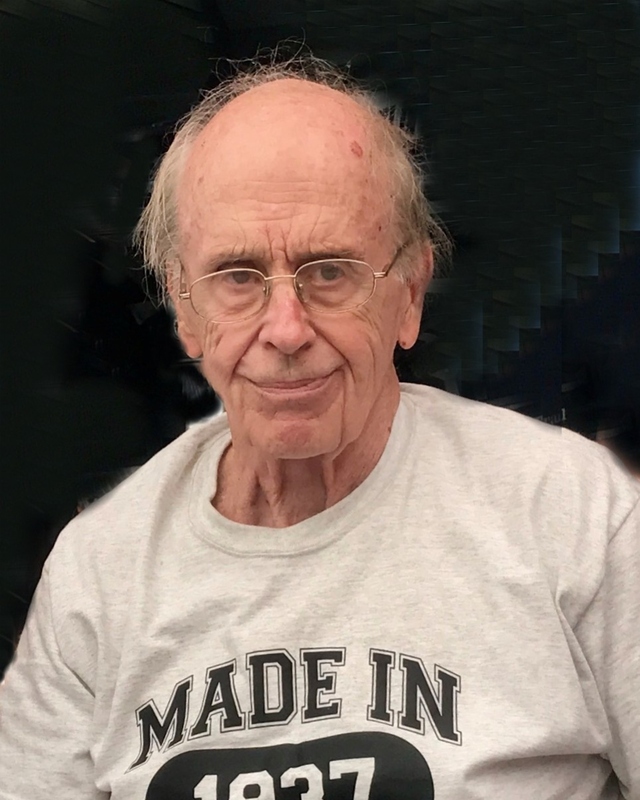 David Cutlip died under the care of his son and hospice in his home on Thursday, March 21, 2019.